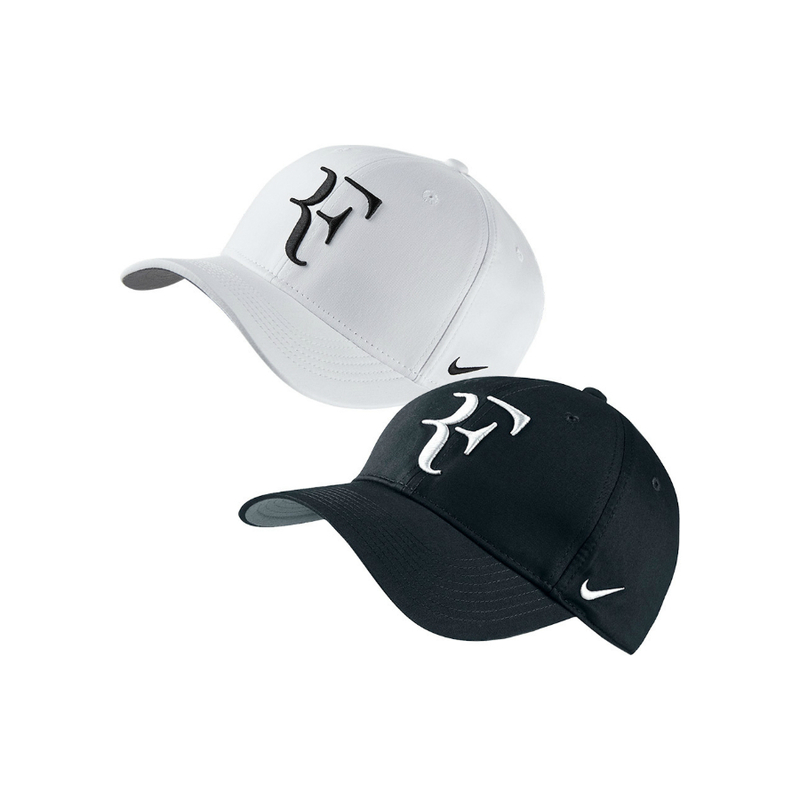 Nike NikeCourt Aerobill RF Tennis Caps – All year round we carry a range of different coloured RF Tennis Caps. 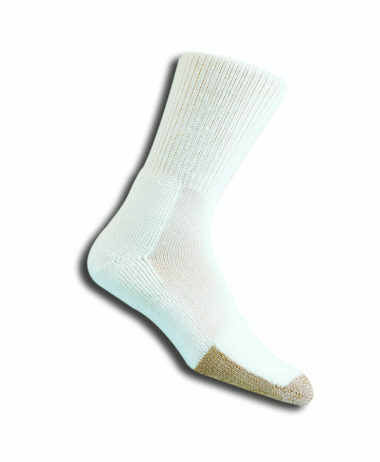 Generally we have WHITE and BLACK IN STOCK, but in addition we have seasonal colours that change constantly – hence not being able to sell individually on the website. 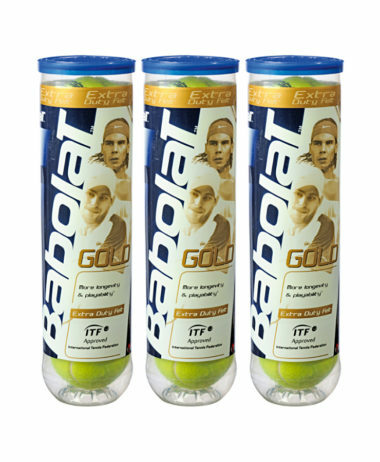 Come instore to purchase or call us on 01252 717214 or email for information info@pureracketsport.com. 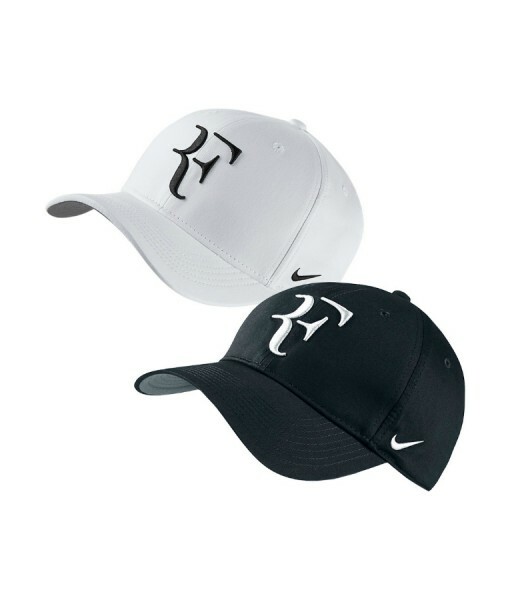 The monogram of Roger Federer graces this unique hat. 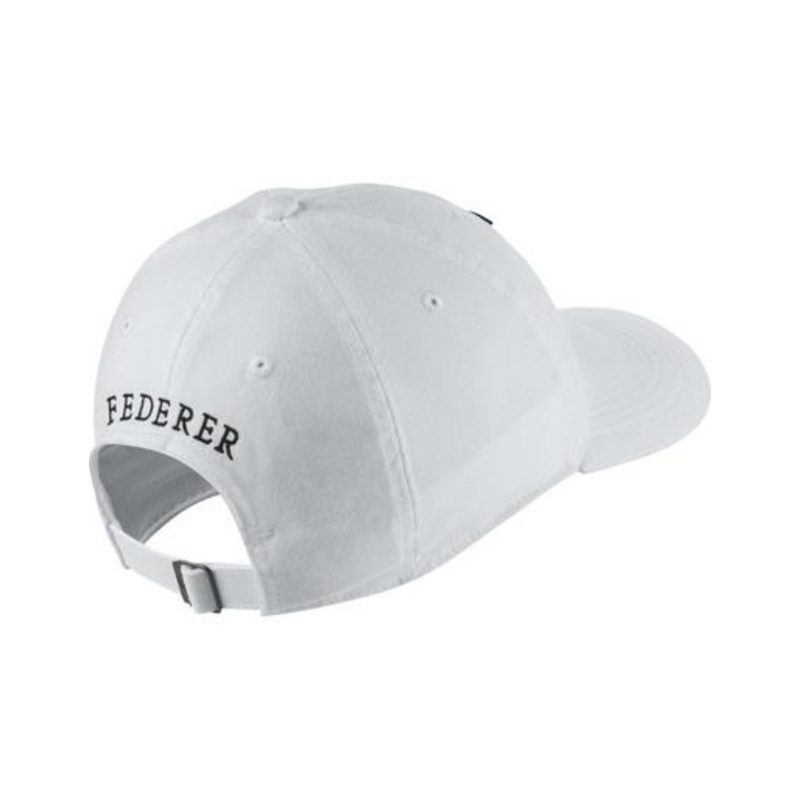 Updated from the original RF hat, this RF CLC 99 Hat is built on the Nike Classic 99 with a lighter feel and updated AeroBill. 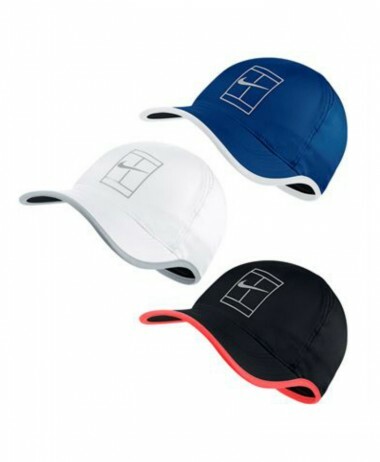 An adjustable strap gives a universal fit. 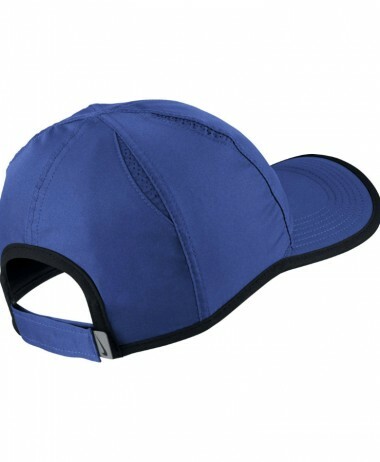 The hat also features Dri-Fit fabrication to wick away perspiration. 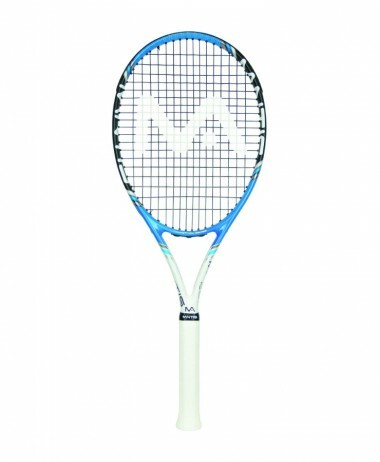 At PURE RACKET SPORT in Farnham Surrey we carry a wide range of mens tennis, squash, and badminton clothing , footwear and equipment. 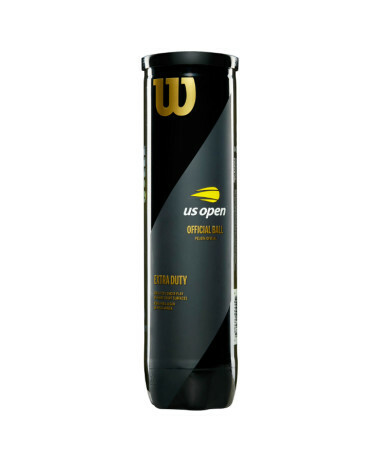 Categories: Accessories, Tennis Brands: Nike.